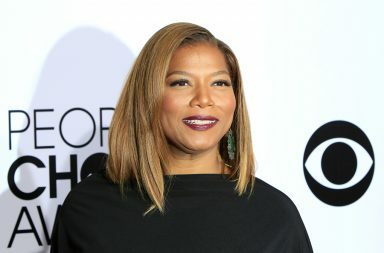 Queen Latifah will be starring in a new movie drama, Hope’s Wish. 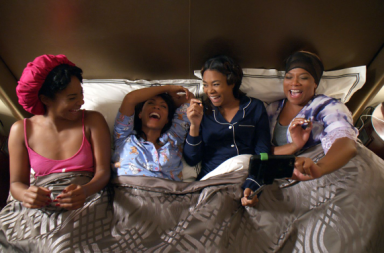 Queen Latifah had a phenomenal year last year with the success of Girls Trip. She’s also enjoyed success with the Fox series, Star. She talked about her motivations during an interview last year. “I became a woman at age 24. I no longer felt like a kid who was afraid of making the wrong decisions. I had left college to pursue a music career, released two albums, opened up a management company, and Living Single was airing. And my brother had just passed away, so I was living through major ups and downs. Losing a sibling was just about the worst thing that could happen, so I developed a “What could stop me now?” attitude,” she told Tracee Ellis Ross for InStyle magazine. In 2015, she received a Best Actress Emmy nomination for her lead role as Bessie Smith in HBO’s Bessie. In2017, MTV announced that she would be executive producing the third season of the slasher television series, Scream. Hope’s Wish goes into production in April.